When it gets right down to it, the main benefit of Glastron boats is that they’re made with care from the best materials available. For example, the seats are covered with Aquaflex vinyl to keep them looking and feeling great for years to come. The hull is carefully designed to maximize performance, and it’s made from strong materials to increase longevity. Best of all, Glastron offers a wide line of products to give you plenty of options for your next boat. The GTD 200 offers three different configurations so you can get the exact setup you want. Choose from a single console, dual console, and dual console with a full windshield. 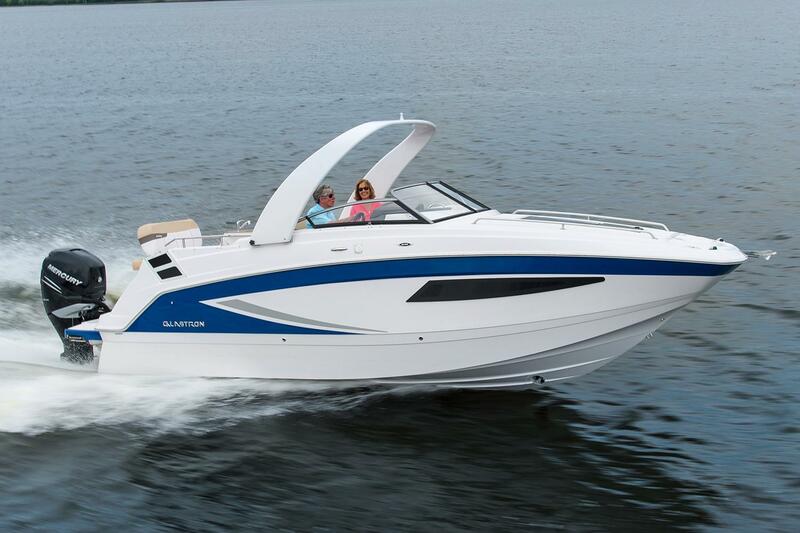 Smart Glastron design helps make plenty of room for 11 passengers. Swim platforms and a hinged door at the port step make this boat easy to board from land or water. 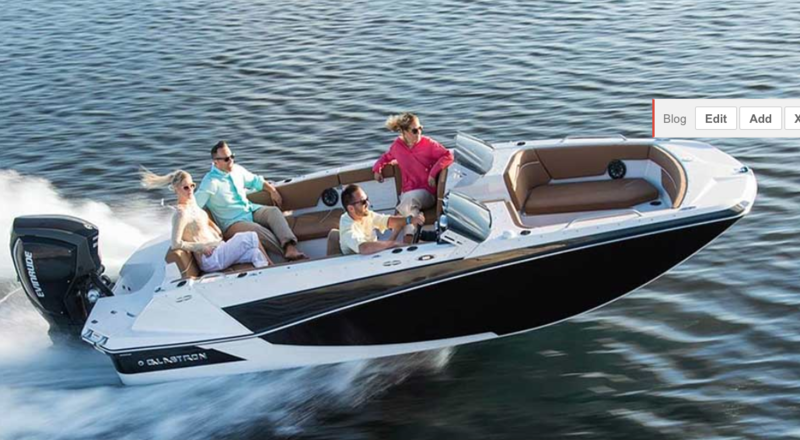 This is one of the finest boats you can find from Glastron or any other manufacturer. It has plenty of space to accommodate you and your guests for longer trips of a weekend or more. The boat has plenty of options, so you can decide which layout is right for you. 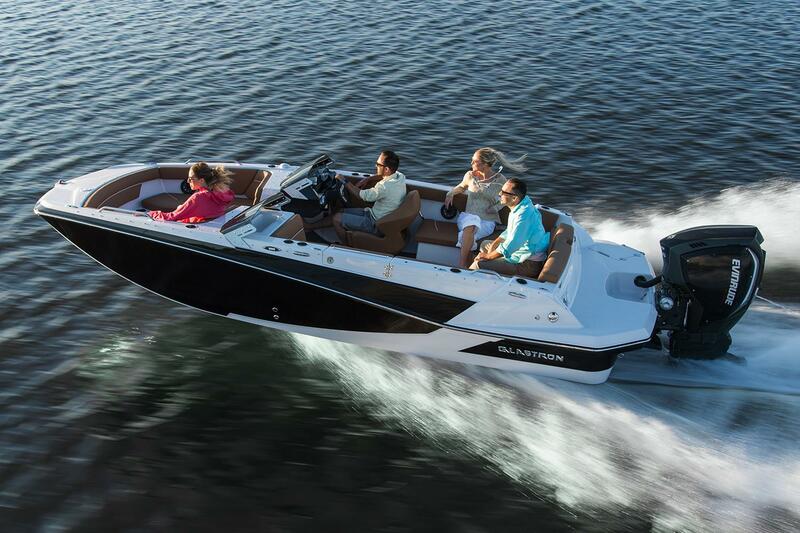 All the comfort and style comes with Glastron’s famous performance. This is one of the most affordable boats Glastron makes, and it comes absolutely loaded with value. It has enough get up and go to allow for fun with water sports, and it’s great for cruising around or fishing too. The Mercury 115 horsepower four-stroke engine gives this boat plenty of power. Options include hydraulic steering, a stereo upgrade, and a wakeboard tower. The low starting price makes it easier to afford upgrades! Visit Nautical Ventures to find Glastron boats for sale. Our experienced staff can help you find the exact right one for your needs. We have multiple locations in Florida, so stop by the one that’s most convenient for you! 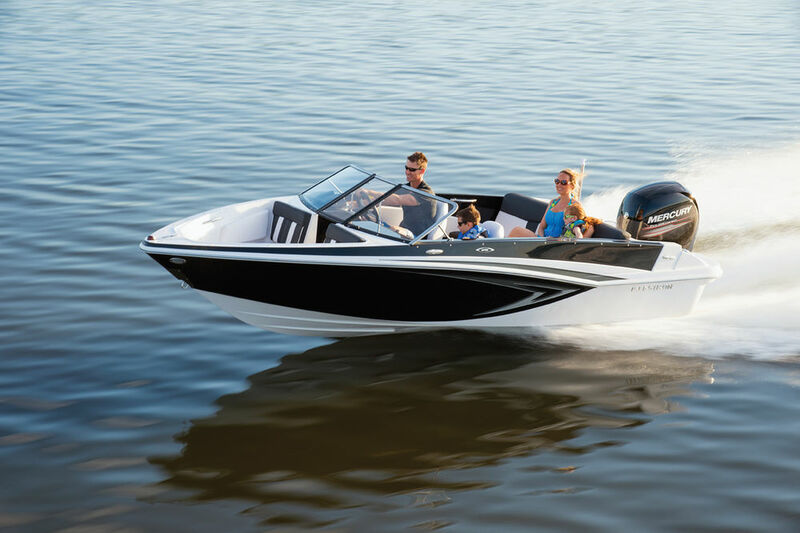 We’re passionate about boating and can’t wait to help you pick out your new Glastron boat.